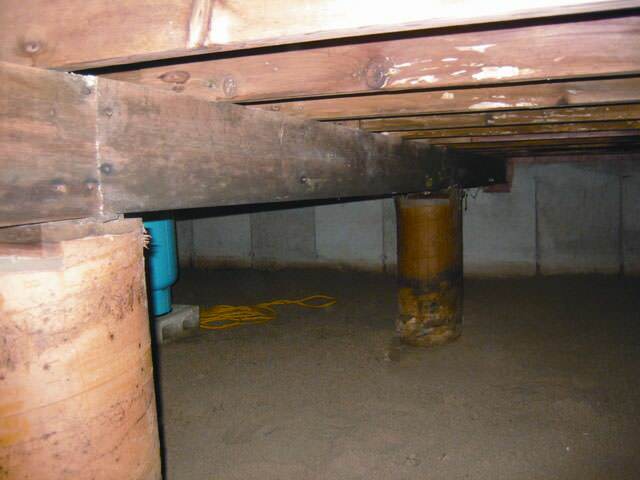 At Foothills CrawlSpace, LLC, we specialize in crawl space problems of all types. 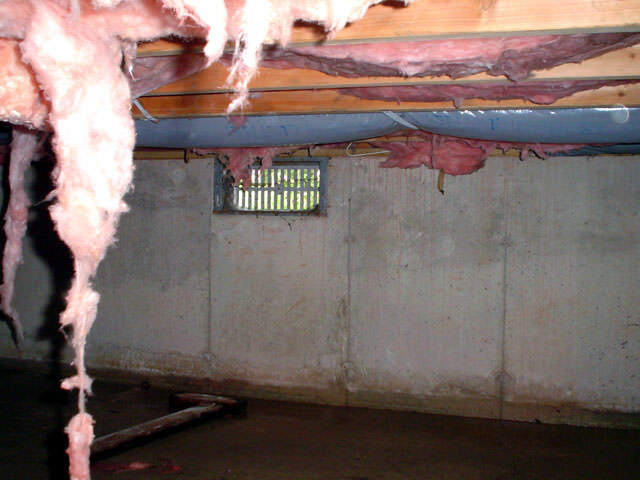 We offer free crawl space repair quotes in the North and South Carolina area, including Western North Carolina and Upstate South Carolina, Spartanburg, Greer, Greenville, and nearby locations. If you're having a problem with your crawl space, you've come to the right place. 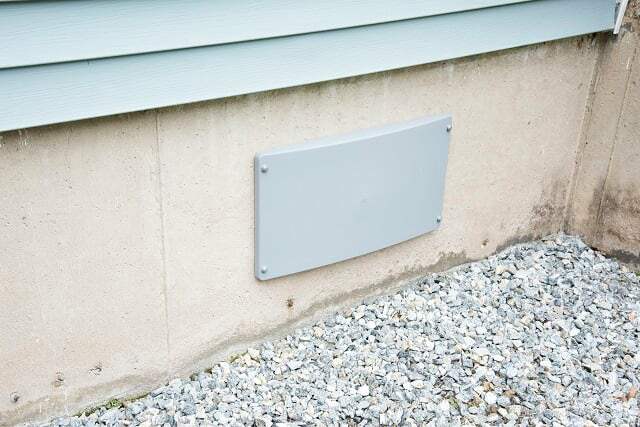 At Foothills CrawlSpace, LLC, we specialize in crawl space problems of all types. Whatever your issue, we have the products and experience that you need to find the best solution. Crawl space repair will help you avoid unnecessary repairs, create a healthier living space, and save money on your utility bills. 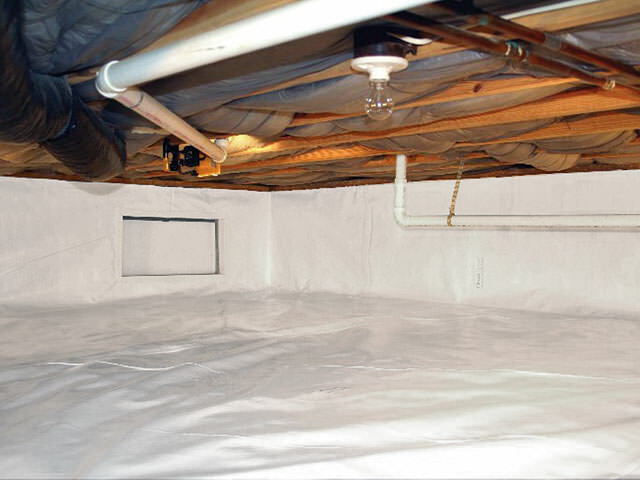 Additionally, once you've encapsulated your crawl space with a vapor barrier, you've gained valuable storage space in your home. This crawl space in Greenville, SC had an exposed block foundation that was leaky and in need of attention. 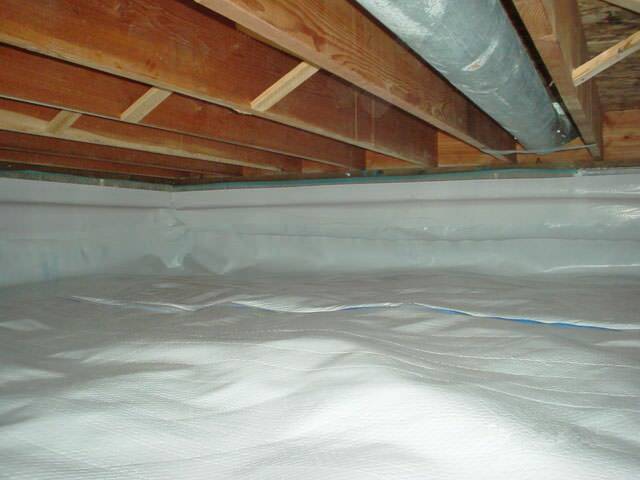 A crew from Foothill's Crawlspace got out to the home and encapsulated it with our CleanSpace liner. The homeowner is now happy with their clean and safe storage solution! 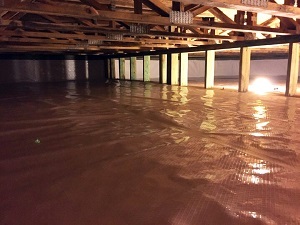 This crawl space in South Carolina presented multiple challenges with several support beams to work around. Our team was able to encapsulate the entire space around the beams and the homeowner couldn't be happier! This home in North Carolina had a crawl space that was unfinished and had debris everywhere. 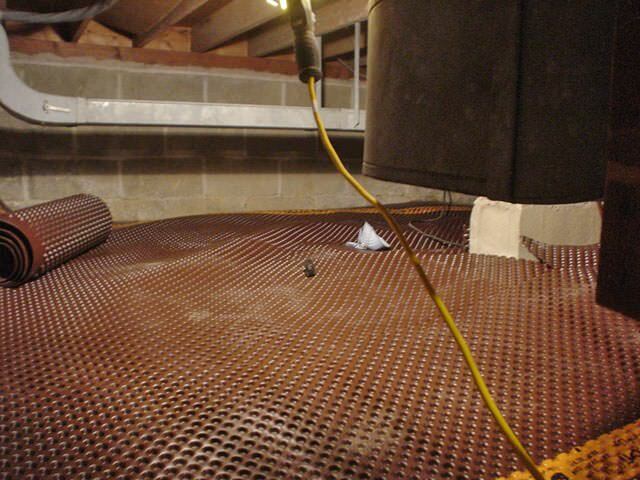 After contacting Foothills Crawlspace, one of our crews got out to the home and installed our encapsulation system! 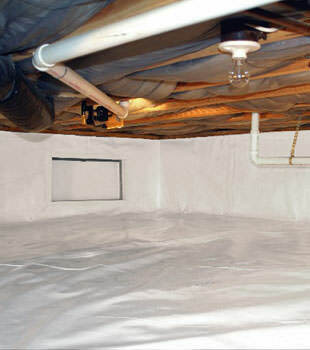 The end result is a clean, safe crawlspace that will last for years to come. 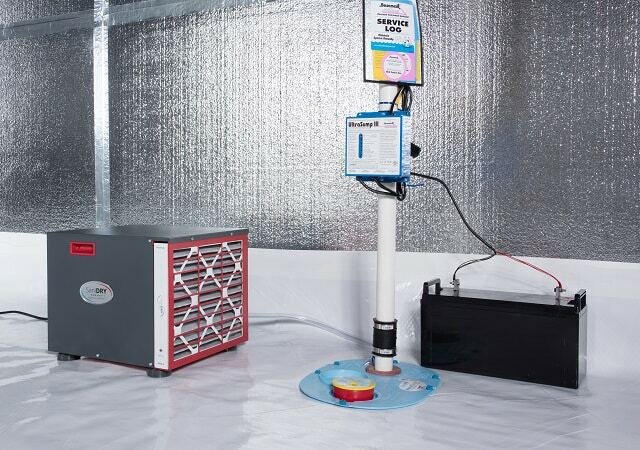 At Foothills CrawlSpace, LLC we use and recommend products developed by the Basement Systems® International network of waterproofing contractors. In business since 1987, Basement Systems® operates a full Research and Development department, constantly searching the industry for the best, most proven products for lasting crawl space solutions. Your free crawl space repair quote includes an on-site inspection, professional consultation, and written quote. Call or e-mail us today to get started! At Foothills CrawlSpace, LLC our company's professionally trained contractors provide experienced crawl space repair services in Hendersonville, Shelby, Asheville, Greenville, Spartanburg, Greer, Fletcher, Arden, Black Mountain, Weaverville, Swannanoa, Leicester, Pickens, Fountain Inn, Clemson, Travelers Rest, Liberty, Mills River and the surrounding areas.